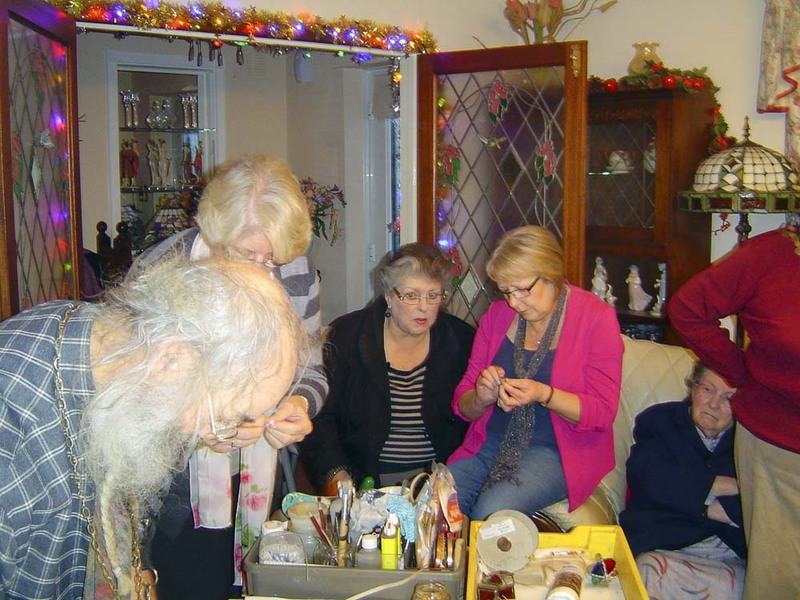 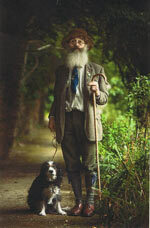 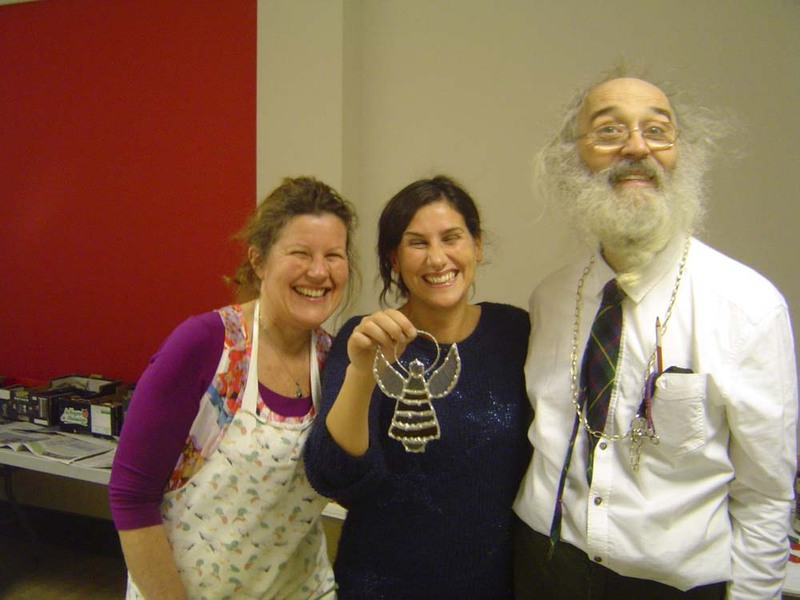 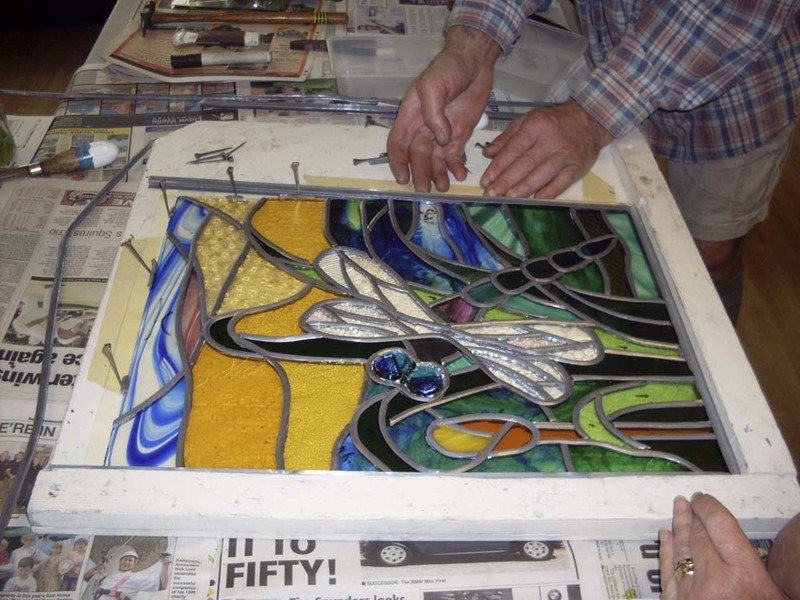 The workshops are run by David Wasley, Master Craftsman (pictured right). 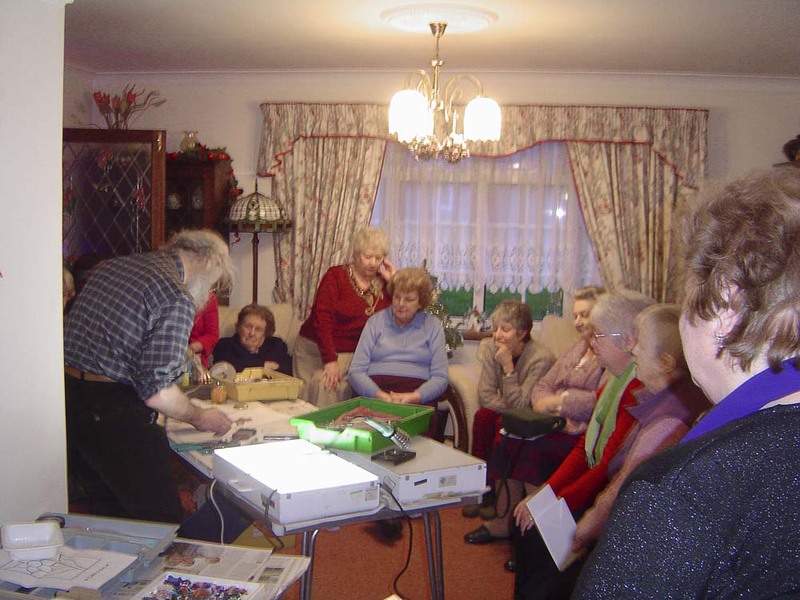 There are no workshops scheduled in Stur at present; please contact David via his website for further information. 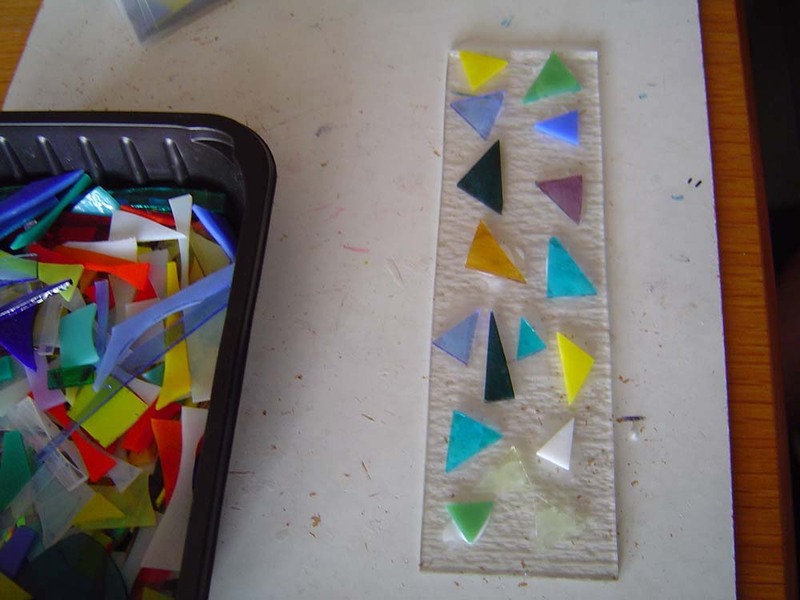 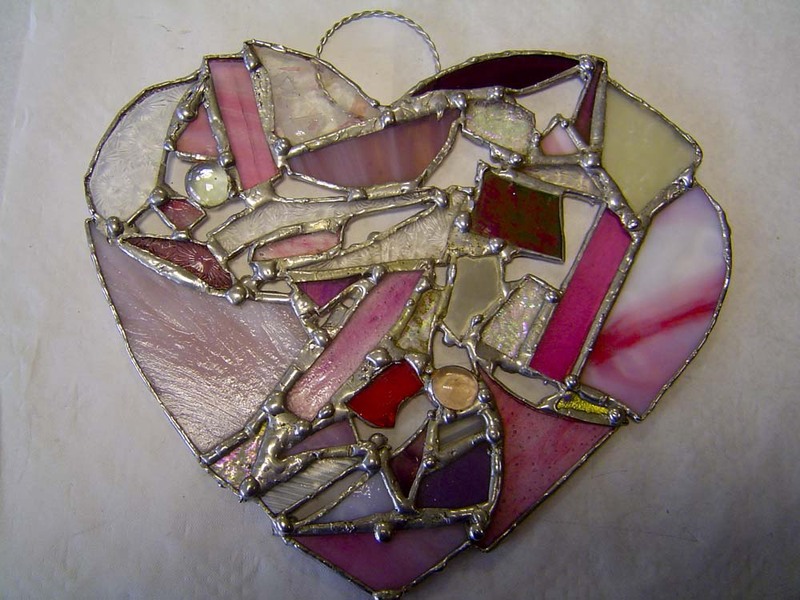 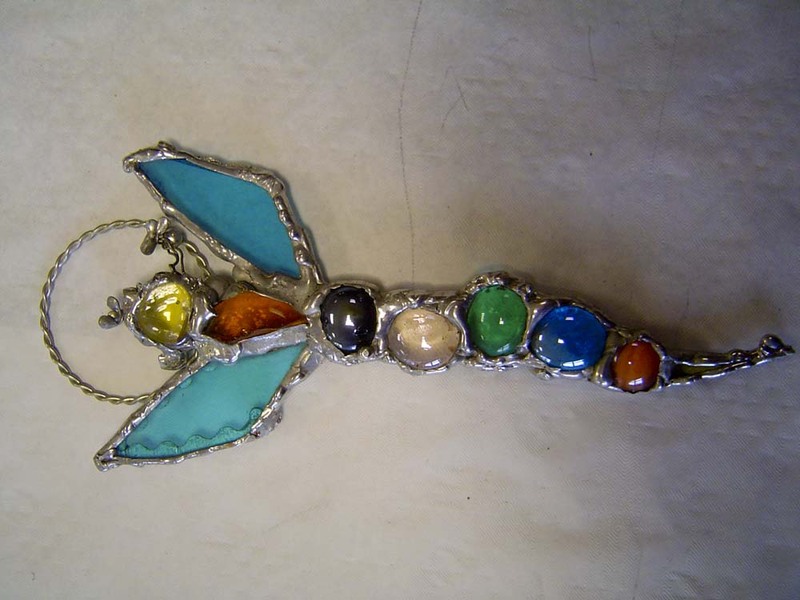 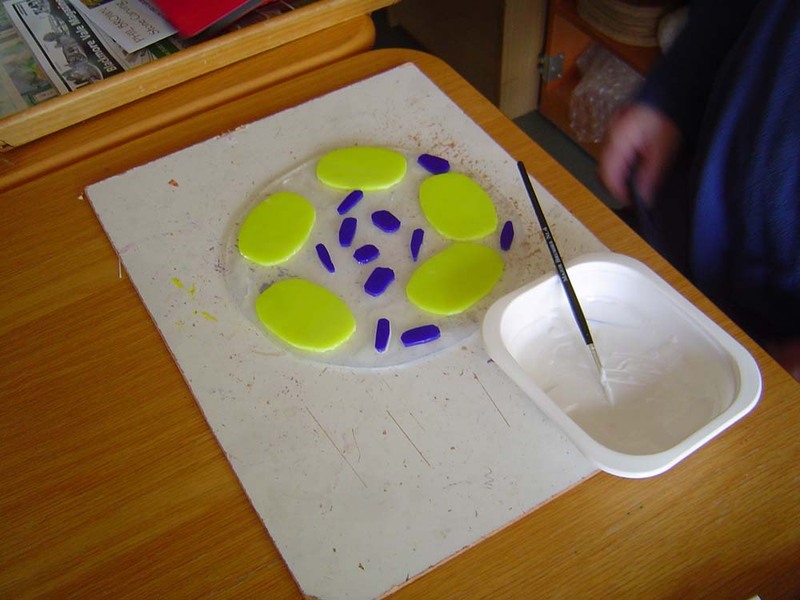 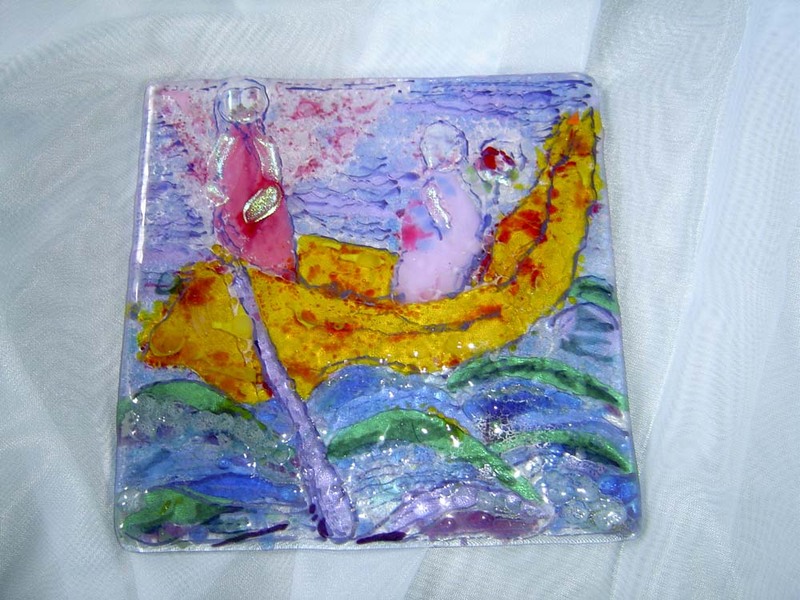 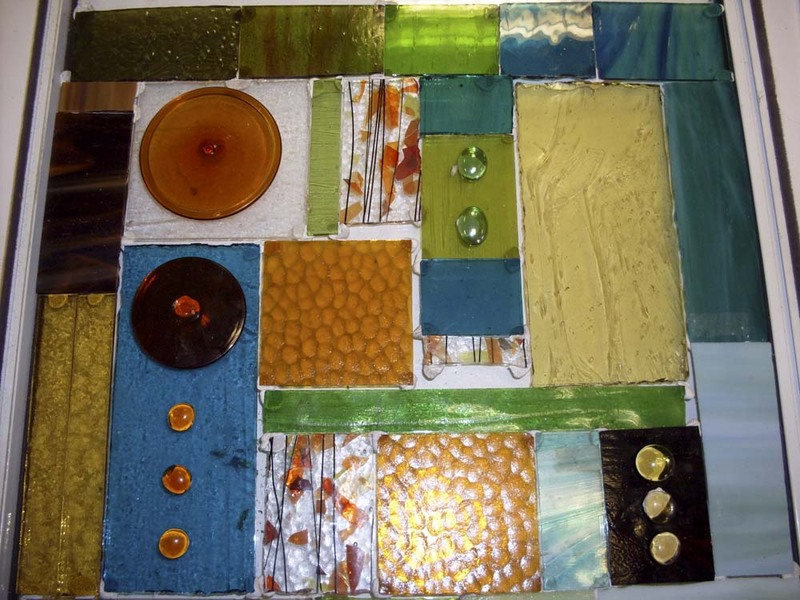 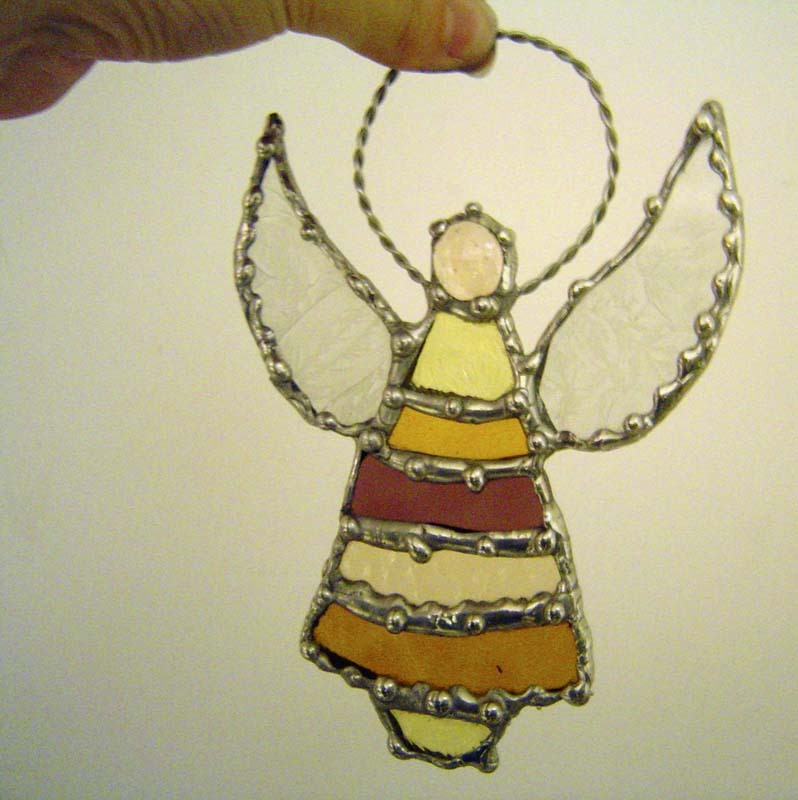 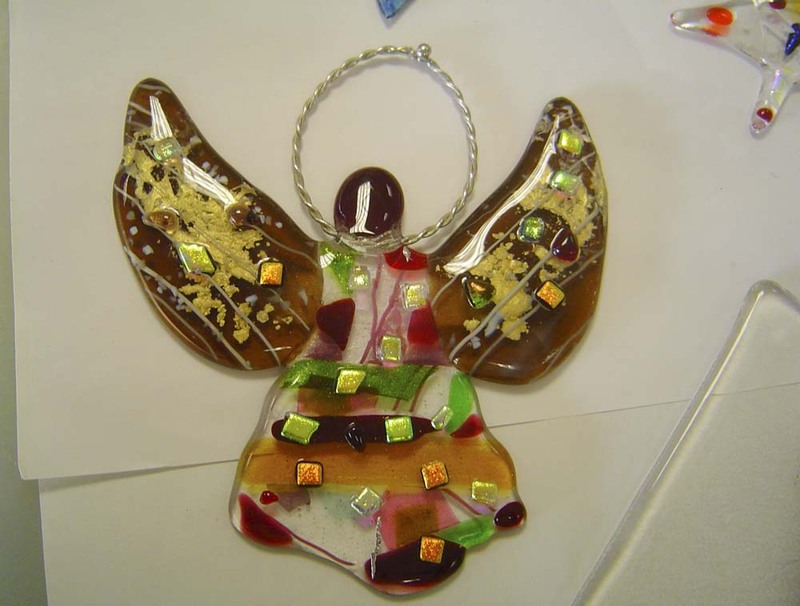 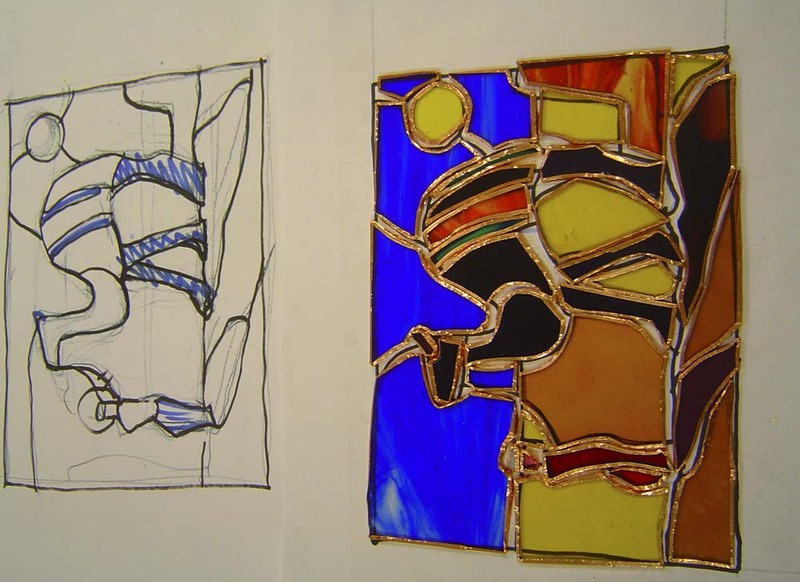 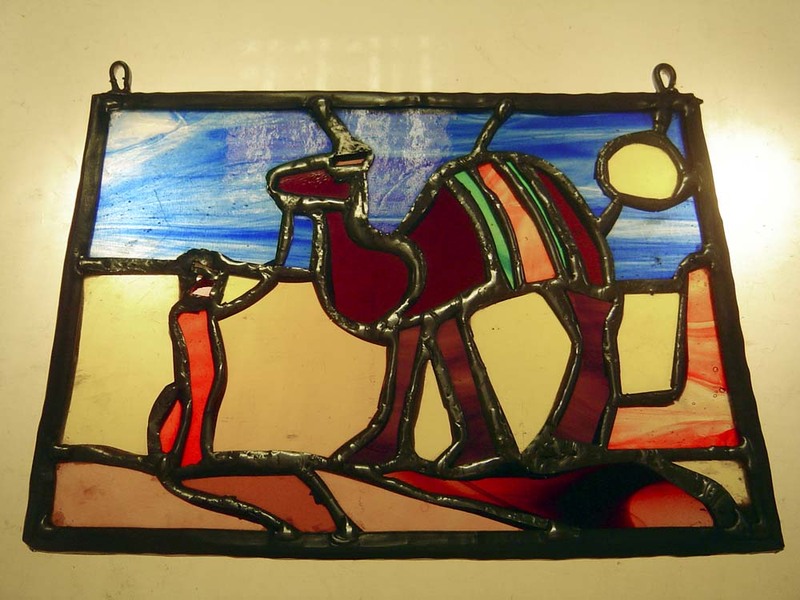 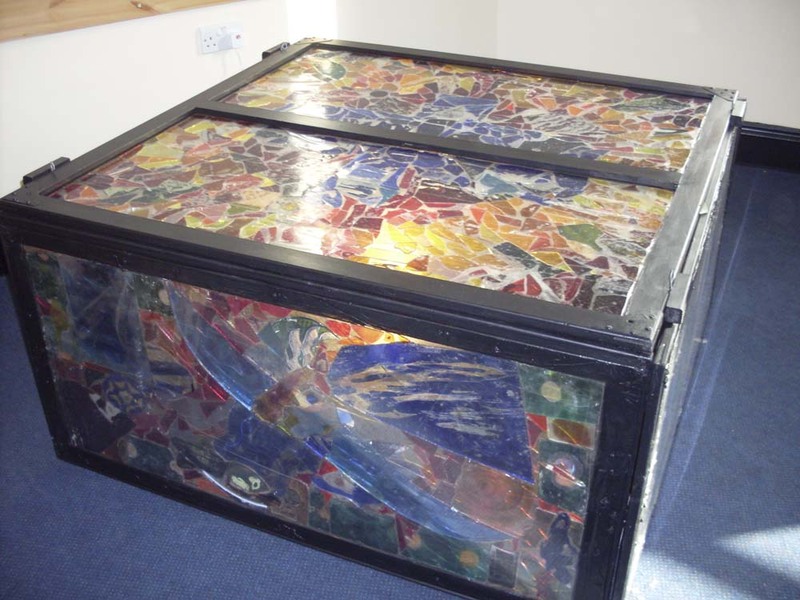 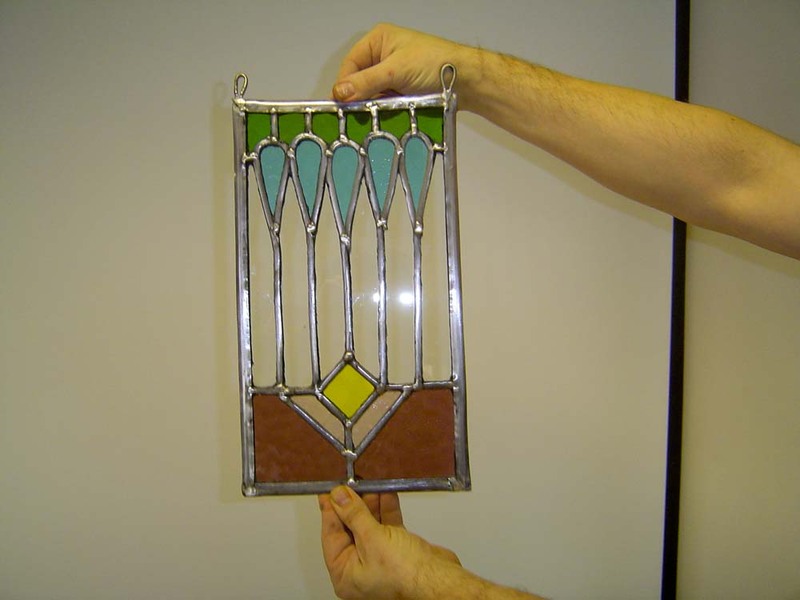 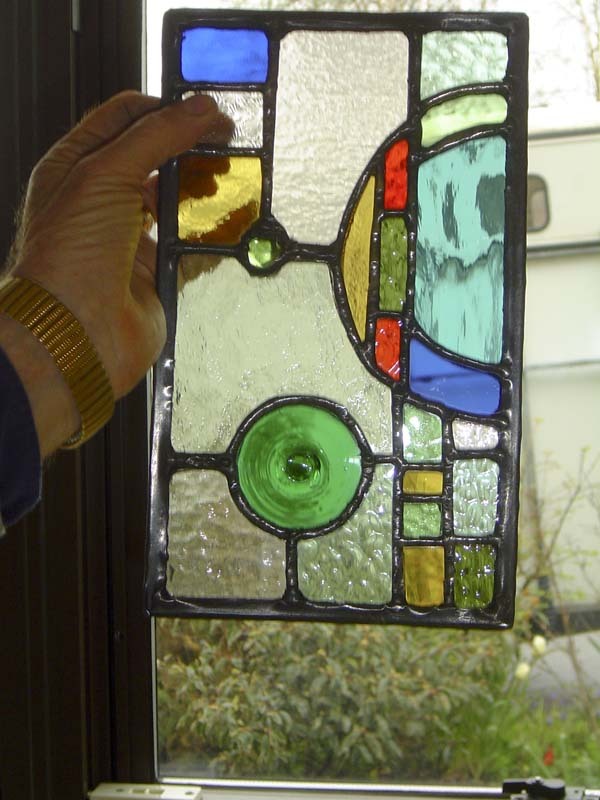 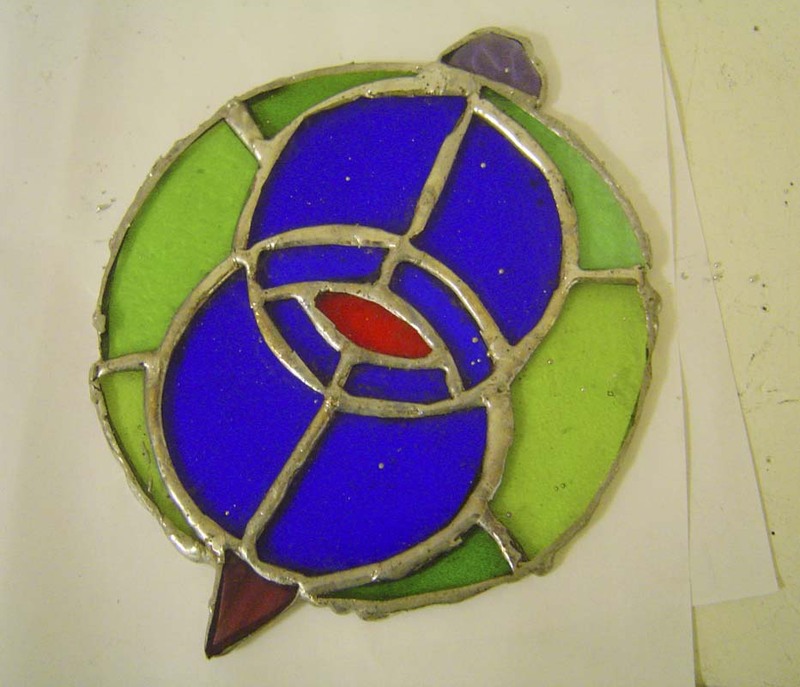 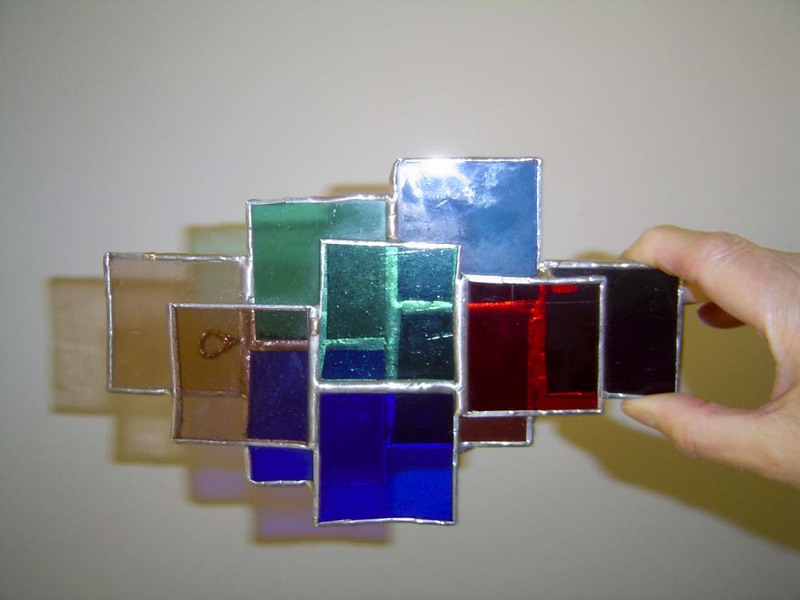 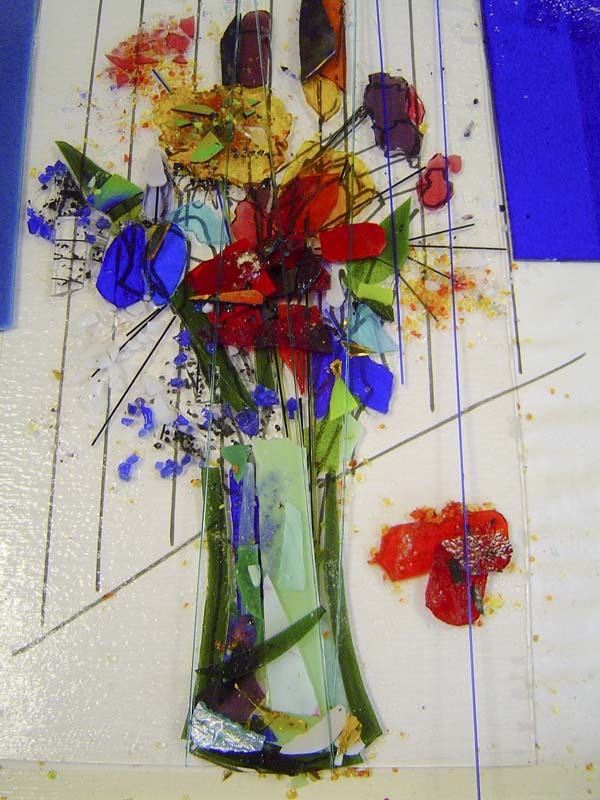 The photo gallery below shows stained glass pieces in various stages of completion created in previous workshops. 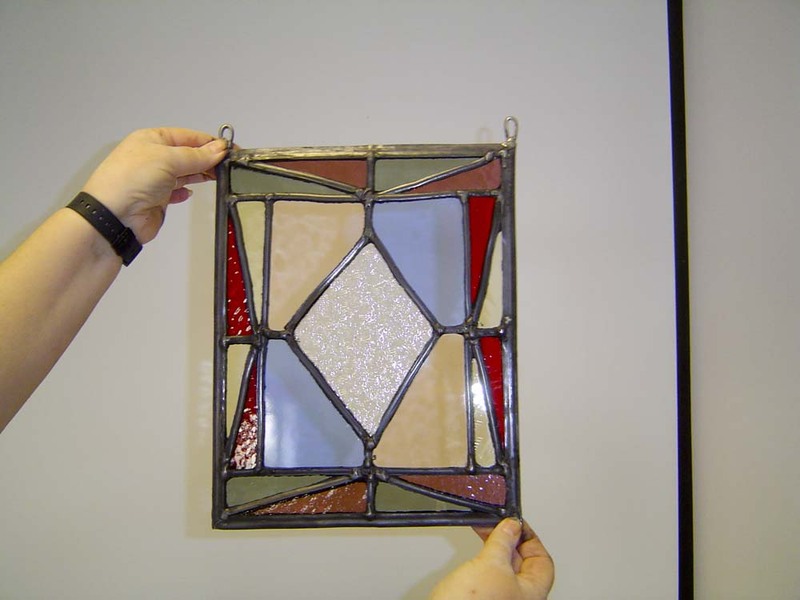 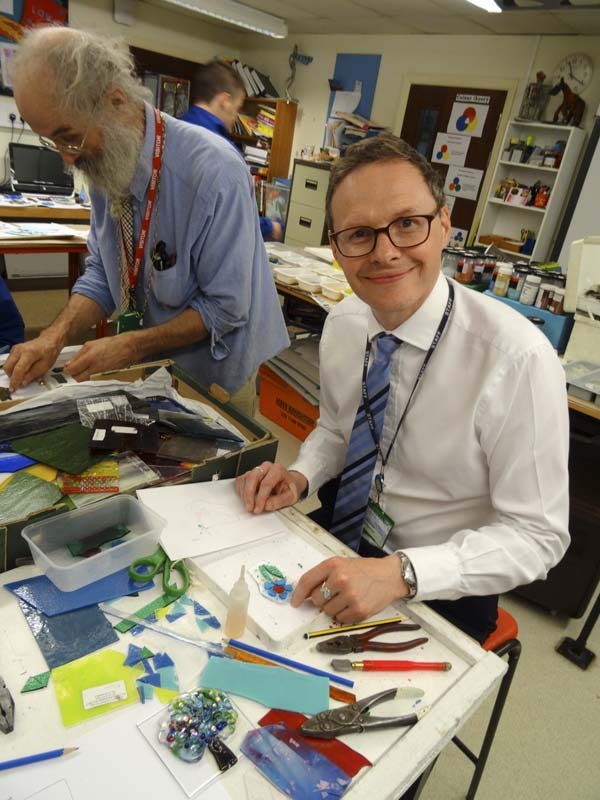 This is a pilot project for a proposed scheme for local community groups to work with us to produce a stained glass "trail" throughout Sturminster Newton. 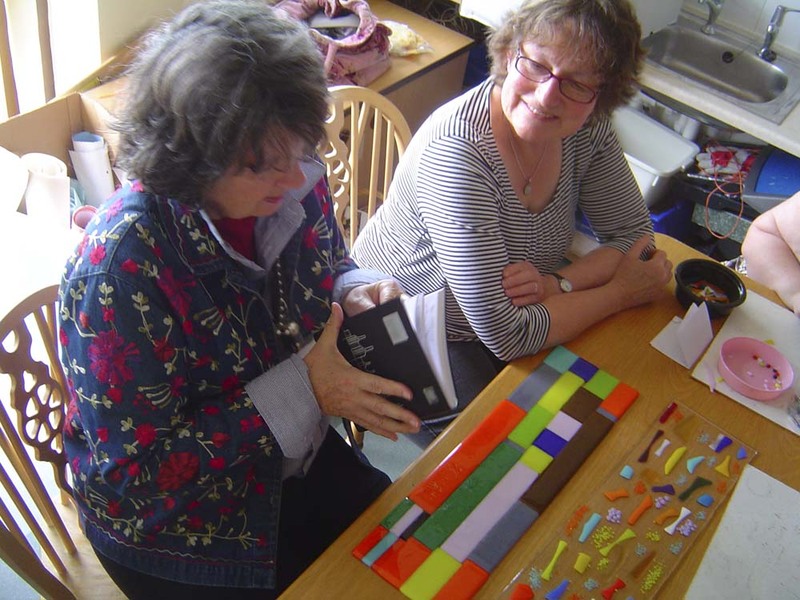 We work with Teresa, who runs the art department at the Stourcastle Centre, a Community Resource Service for adults with a learning disability. 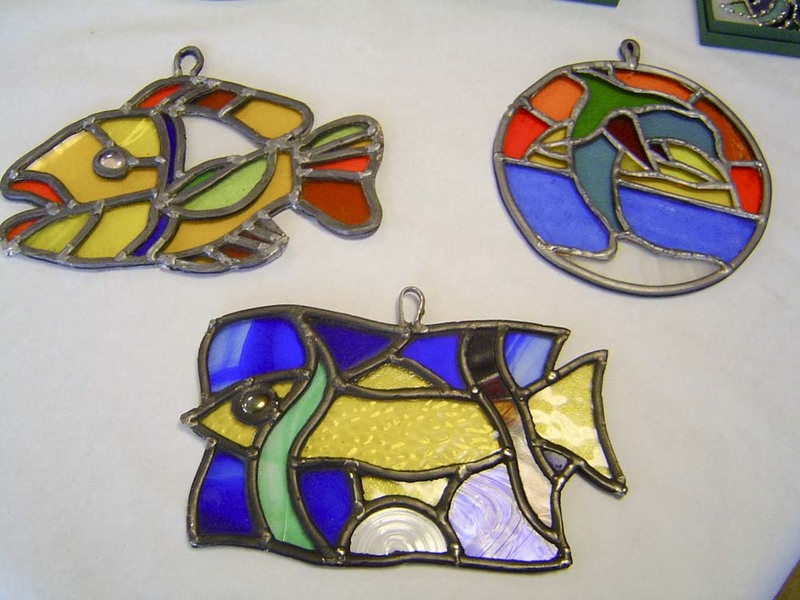 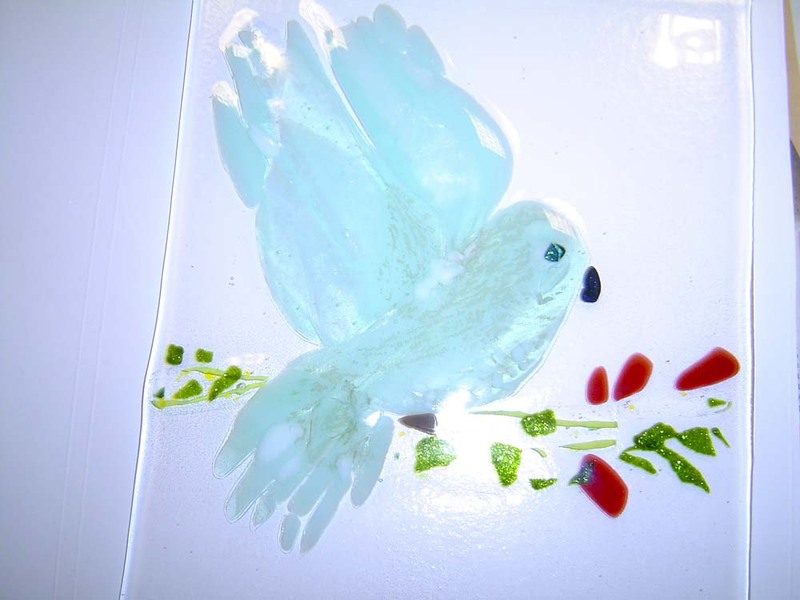 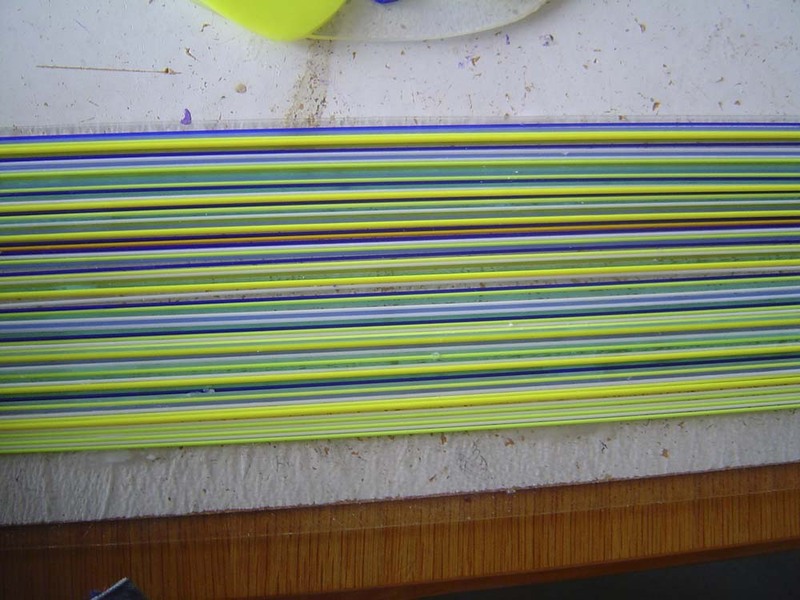 Judith Pidgeon and Gillian Hulse teach fused glass work, and David Wasley teaches the leaded work. 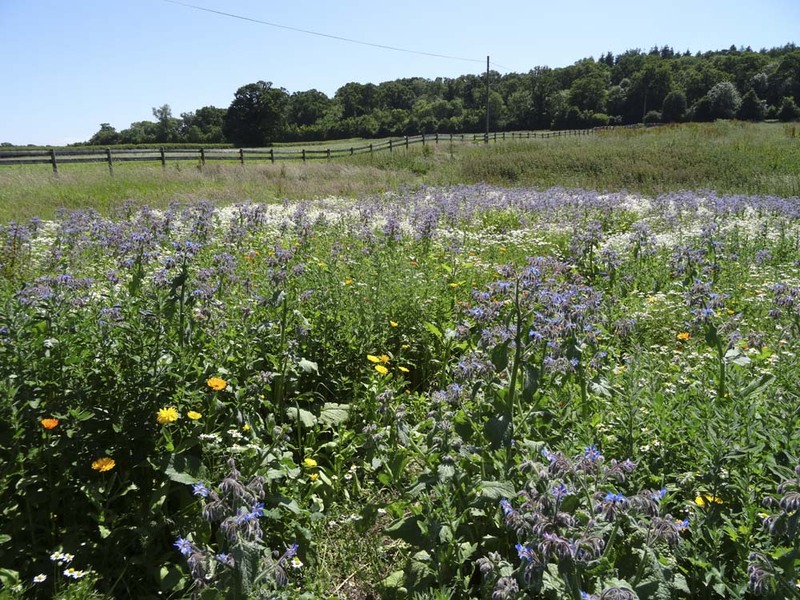 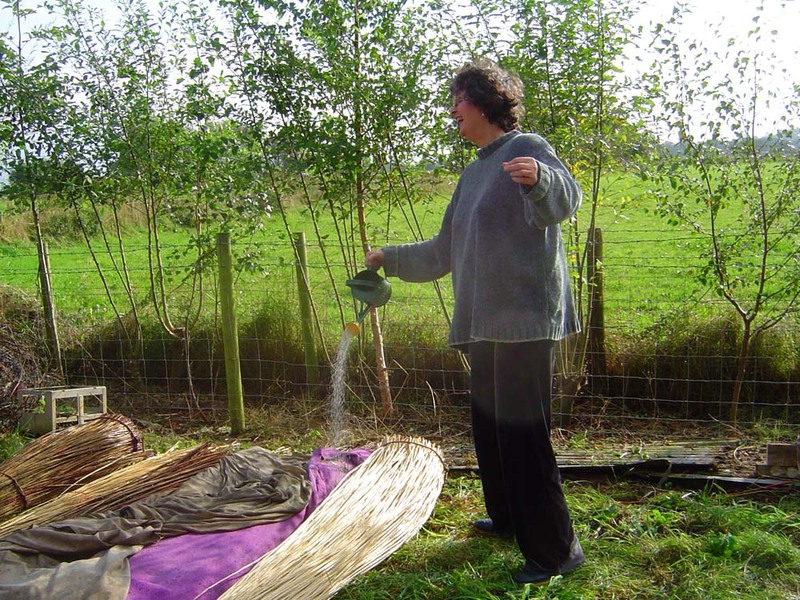 The project started in late 2013 and will continue, subject to funding, for the foreseeable future. 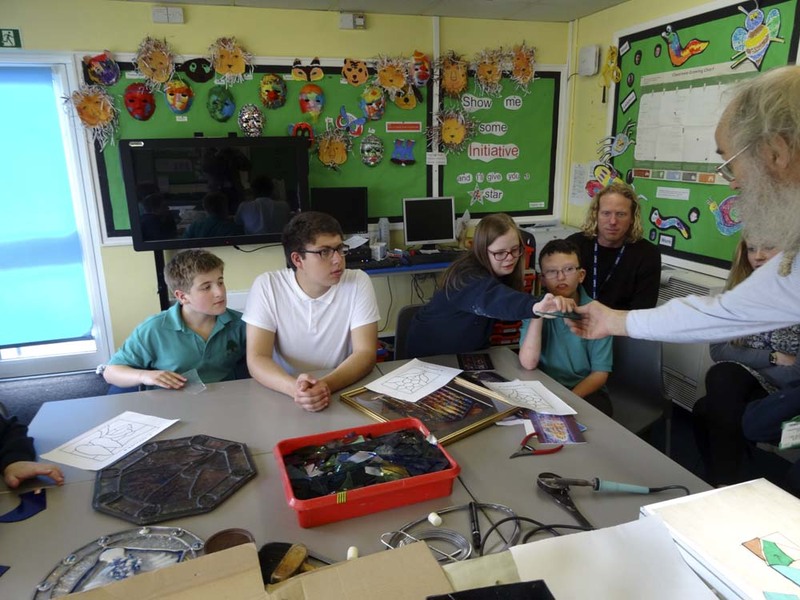 We usually run one half-day session per week over a 12-week course with small groups (no more than 10 students). 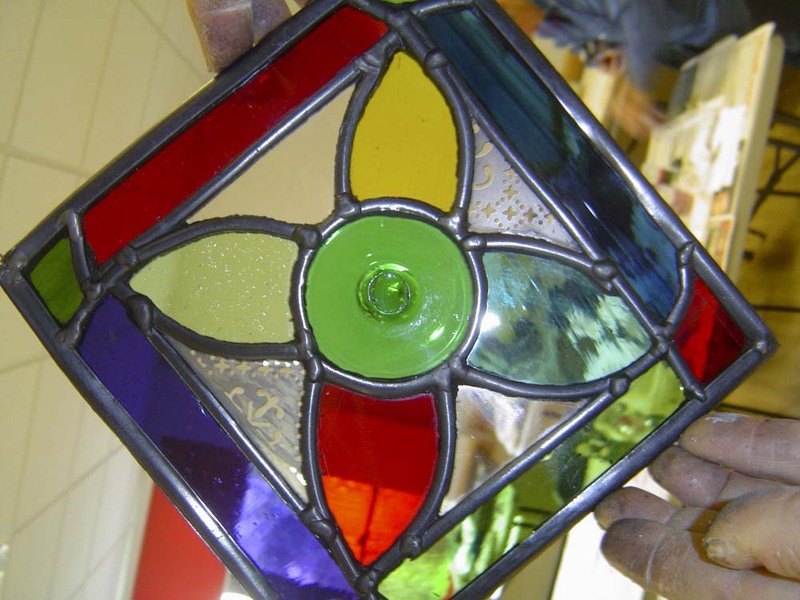 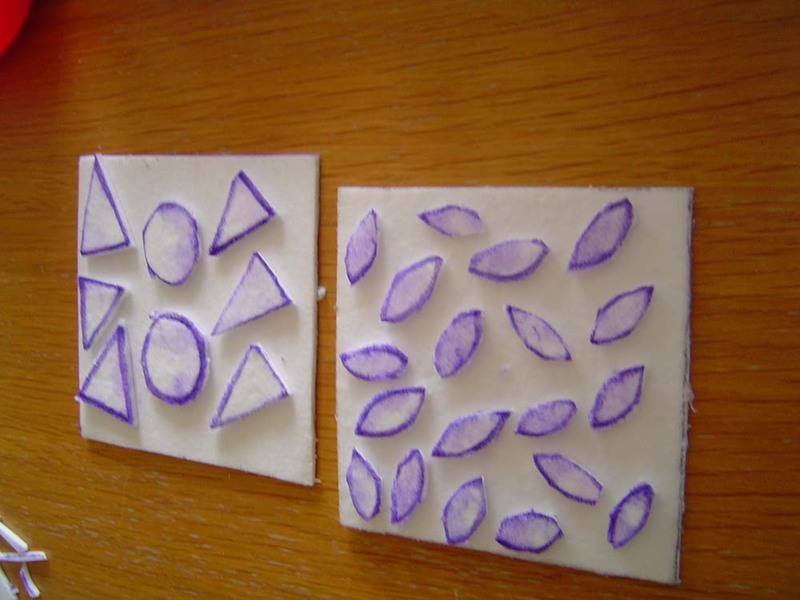 No previous experience of stained glass work is necessary. 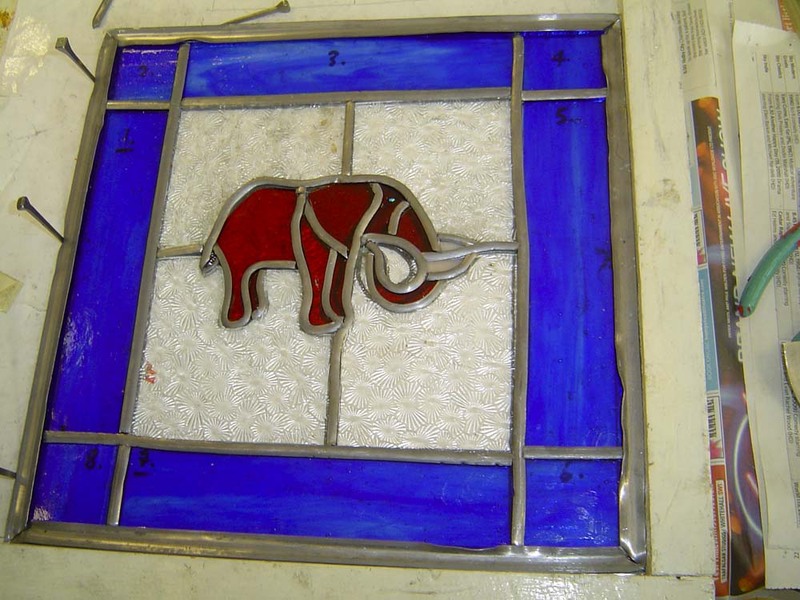 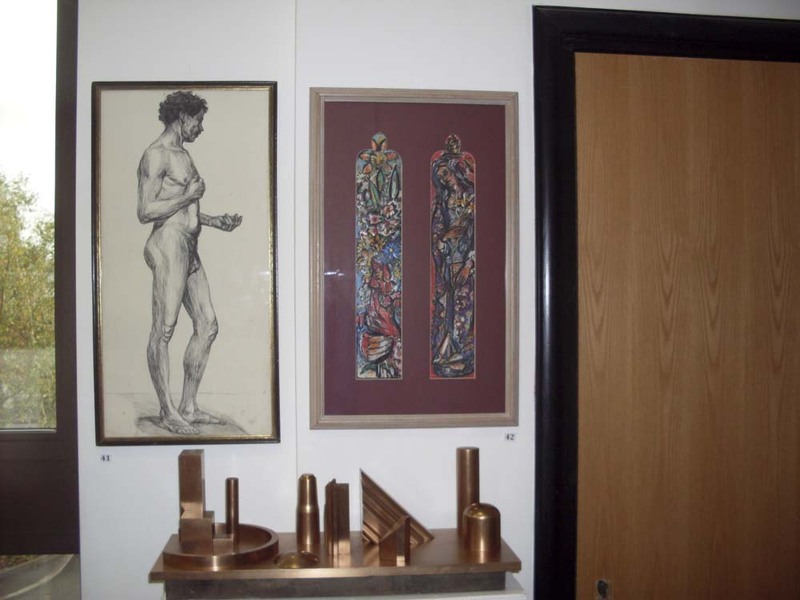 The photo gallery below shows some examples of the workshops and students' work in progress. 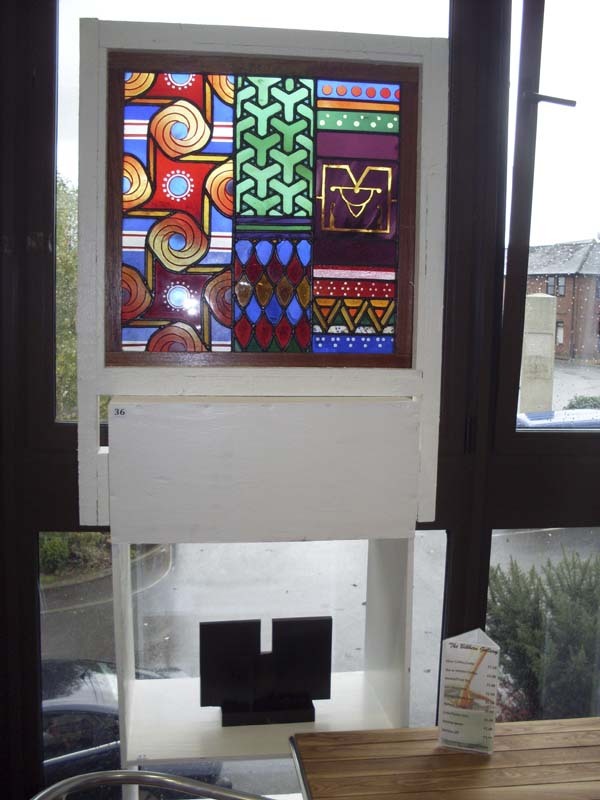 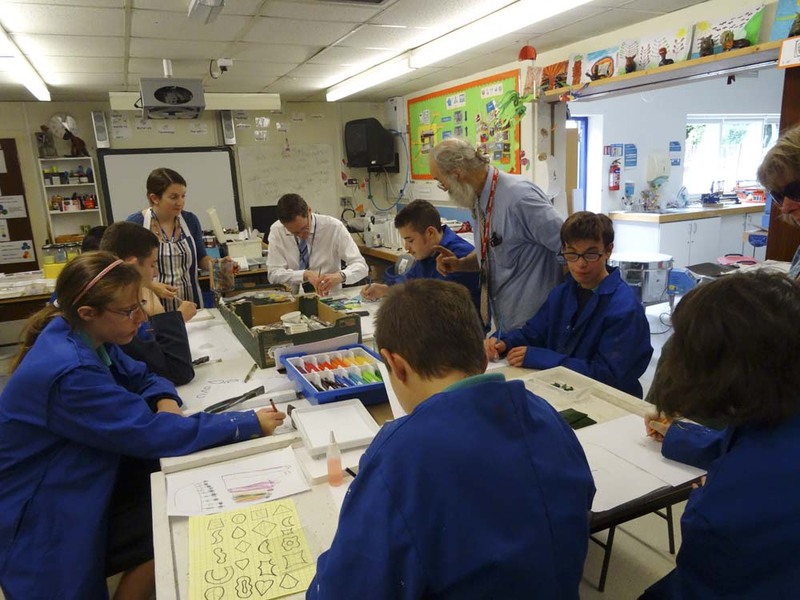 In June 2015 we began a stained glass project with teacher Jason Roberts to provide a window for Yewstock's new building, which will house the older students. 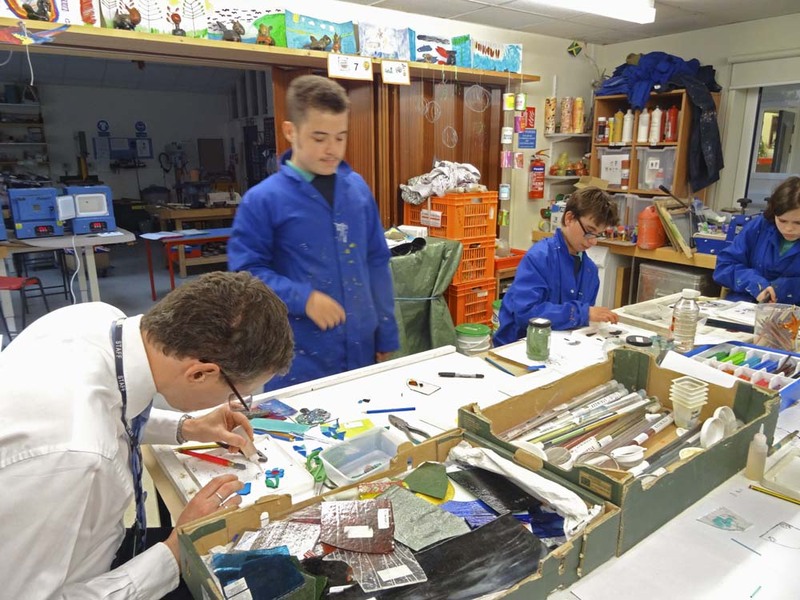 The photos in the picture gallery below show Mr Roberts, David Wasley, Headmaster Mr Seán Kretz and some of the students who have all contributed to the work. 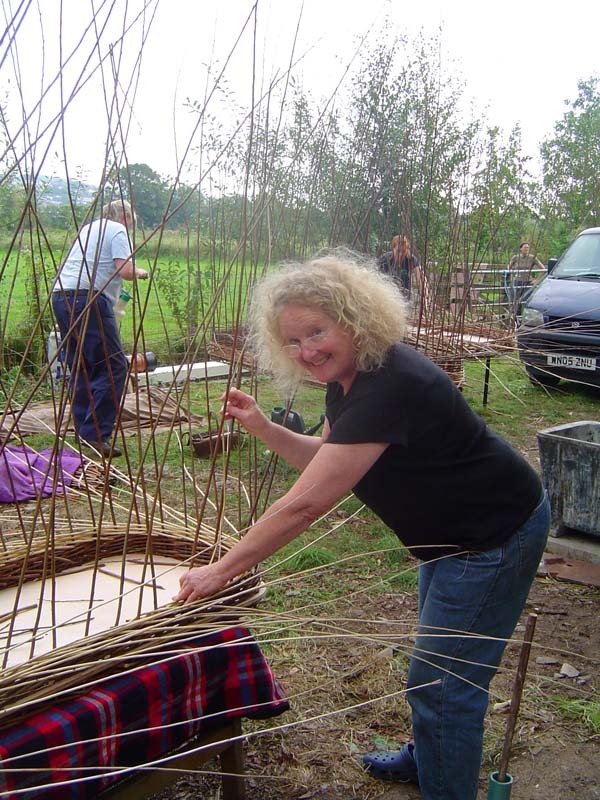 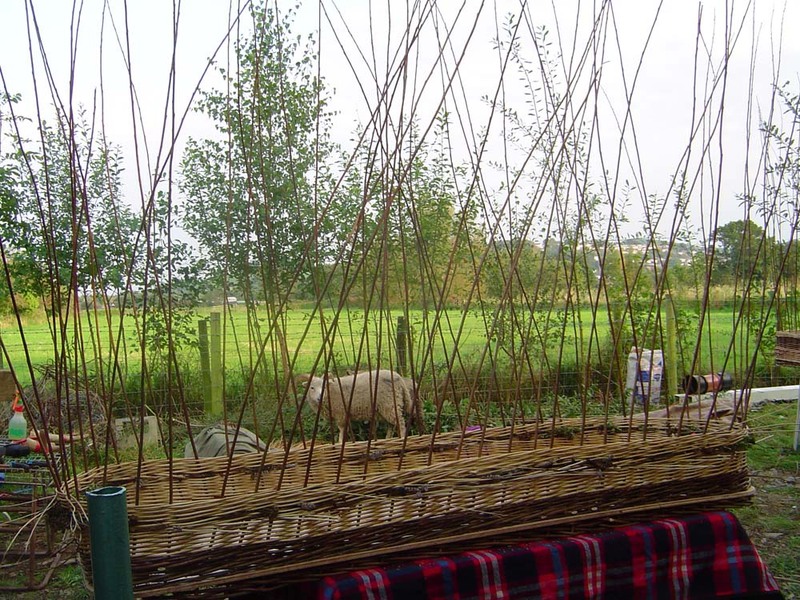 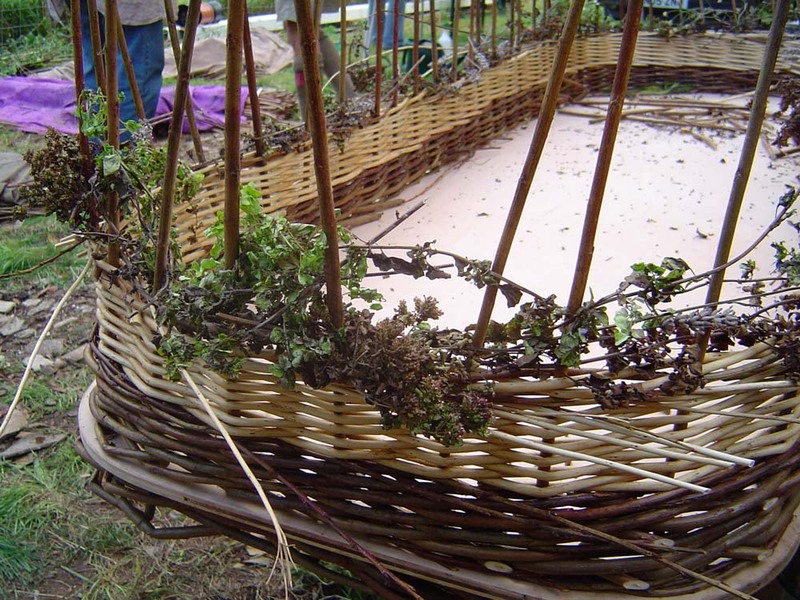 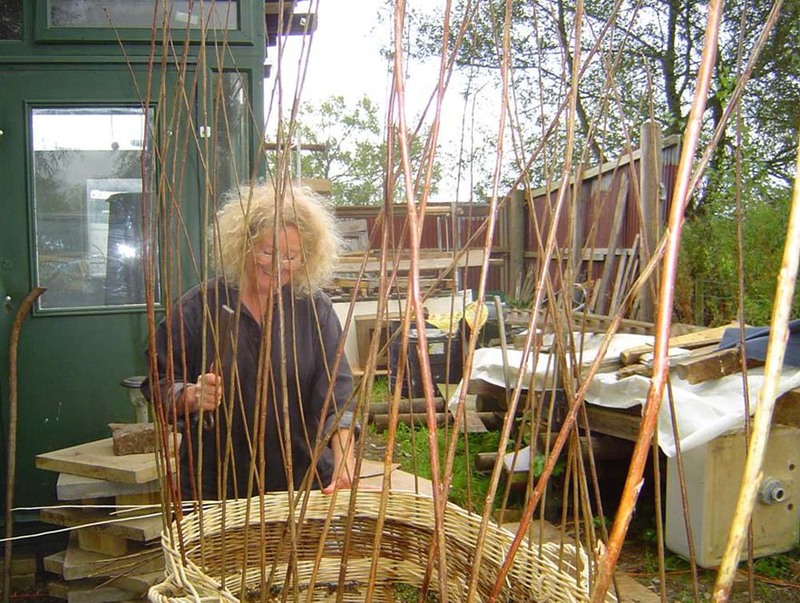 If you're interested in weaving a willow coffin, please contact us for future workshop dates.